When looking for a tow truck service in Louisiana, Response Towing is the company to turn to. At Response Towing, we offer tow assistance for emergency towing needs. We also provide long-distance or local towing to transport vehicles as requested. 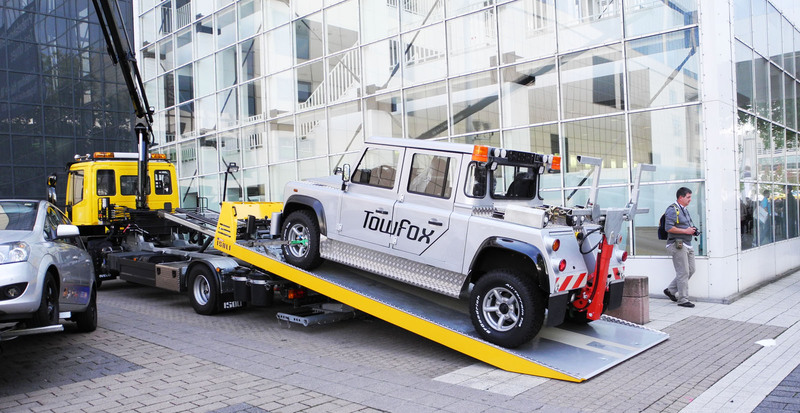 We provide a wide range of towing services that you can rely on. With almost a decade of experience in the towing industry, we have become the most trusted company when it comes to handling cars of different types, models, and brands. Our promise to you is the right tow truck to meet your towing needs. For reliable and fast tow truck in Louisiana, contact Response Towing today! If you need towing assistance for a four-wheel drive or an all-wheel drive, flatbed towing is the best way to go. This is actually a tow truck having a bed or a platform on its back. That is why if you need this kind of towing, our flatbed tow truck is ready and secured for the process. Equipped with the most advanced technology, this allowed us to safely and securely transport vehicles to their safe destination in a timely manner. What else are you waiting for? Call Response Towing now for the most reliable flatbed towing service! Searching for medium duty towing service can be quite difficult on your part. Good thing, we at Response Towing have the medium duty tow trucks equipped with the right tools. Our team of technicians can deliver the service that you need. These can accommodate medium weight vehicles and a whole lot more. Since these trucks are easy to maneuver, these can recover and pull your vehicles easily and conveniently. To help you with your vehicle that is stranded somewhere, you can count on our medium duty tow truck in Louisiana. A car mishap can be quite a frustrating experience especially if you are alone in the middle of the road. It may be an adventure to some people but it is still dangerous. Know that you do not need to be alone during this difficult situation. 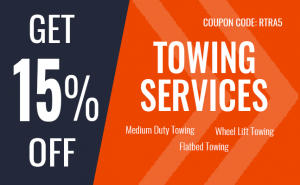 We offer cheap but fast light duty towing service that you can depend on. In just thirty minutes, our towing drivers are here to help you out. 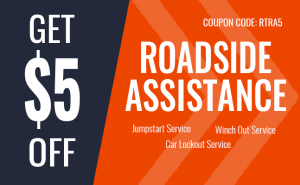 So, call us at Response Towing now! Quality wheel lift towing is our promise to our valued customers at all times. When you need help in towing your vehicle of any model, make or kind, we are the best tow truck in Louisiana to rely on. Call for our help!